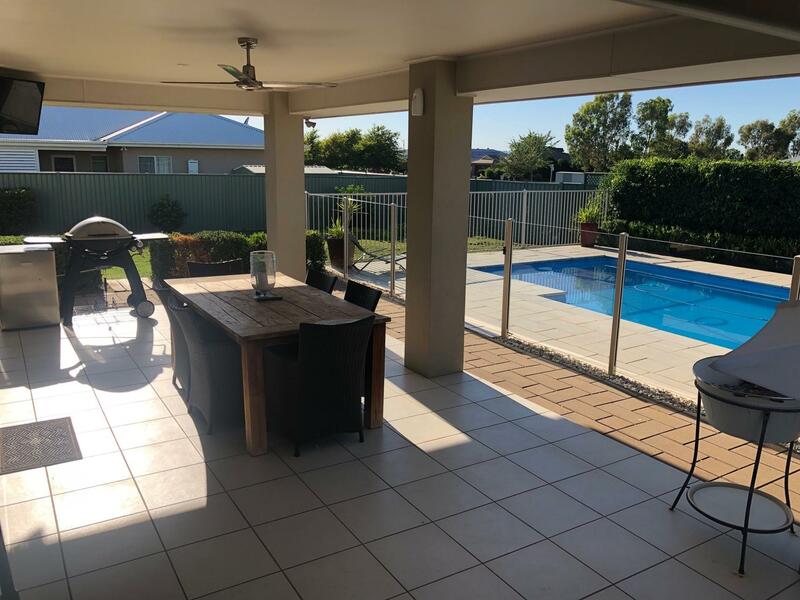 Imagine coming home from work and feeling like you have just walked into a beach house over looking the sparking in ground pool. 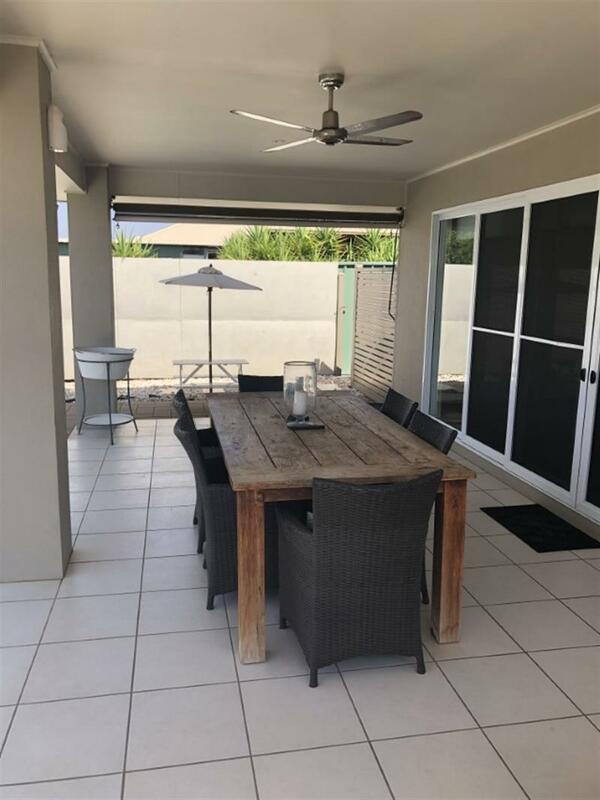 Relax with family and friends under the well positioned entertaining area while keeping an eye on the kids in the pool. 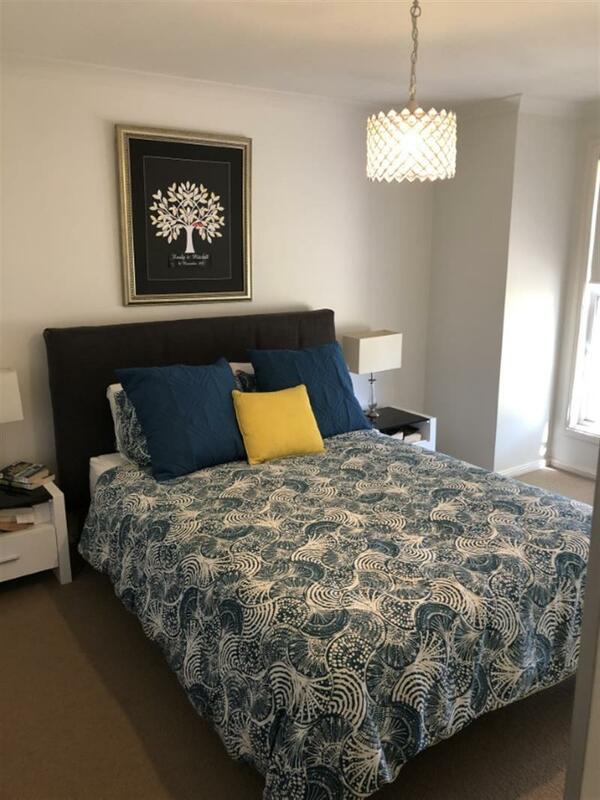 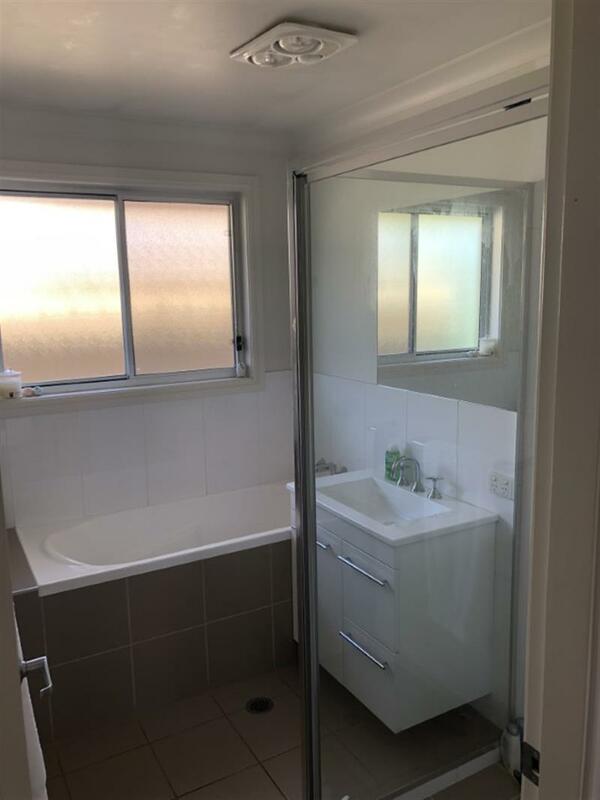 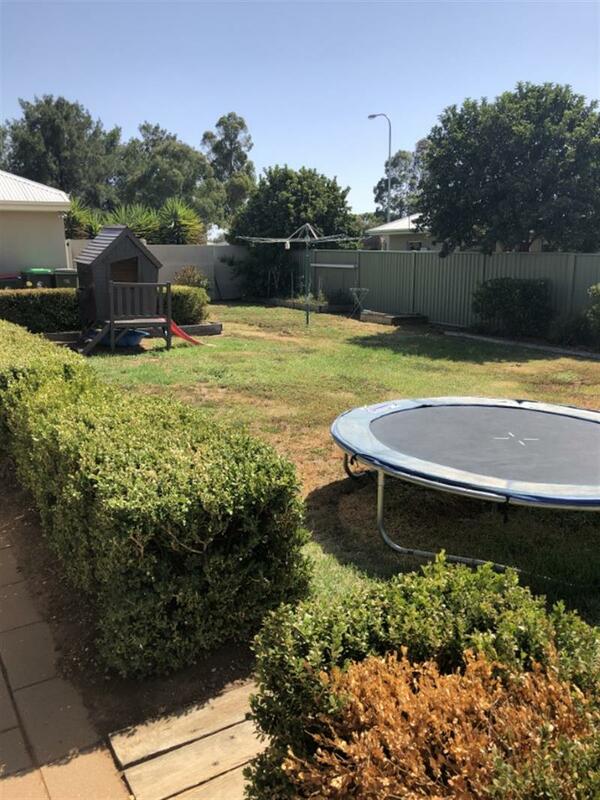 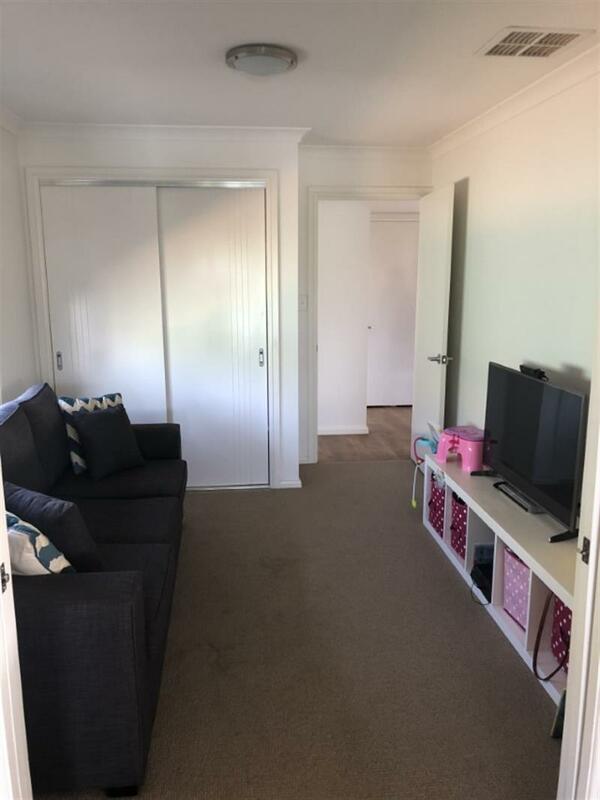 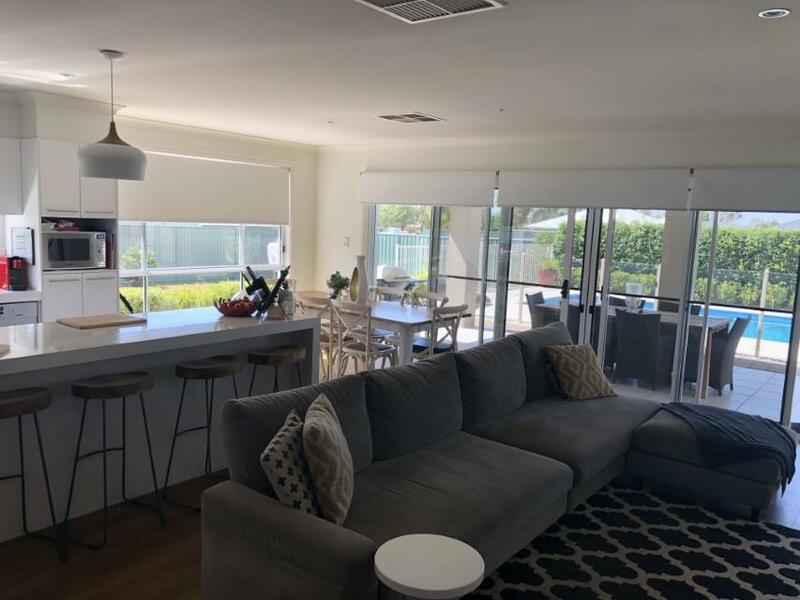 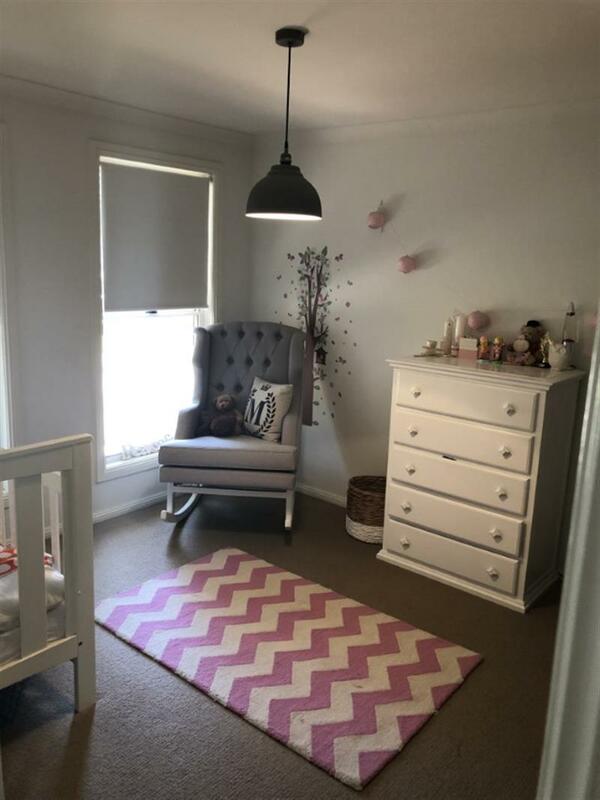 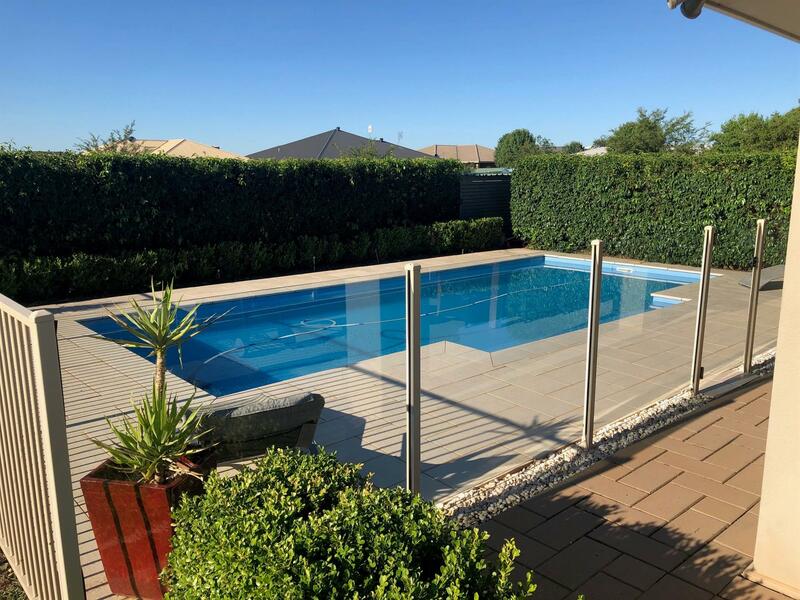 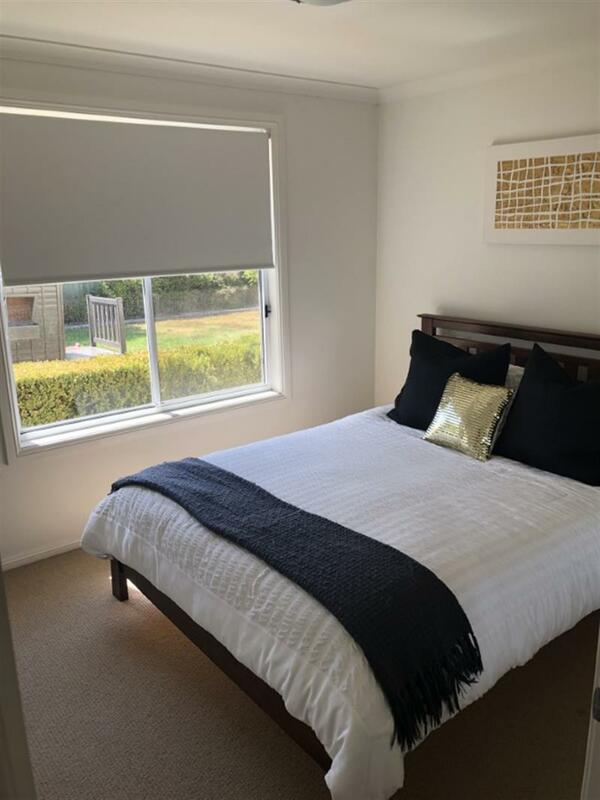 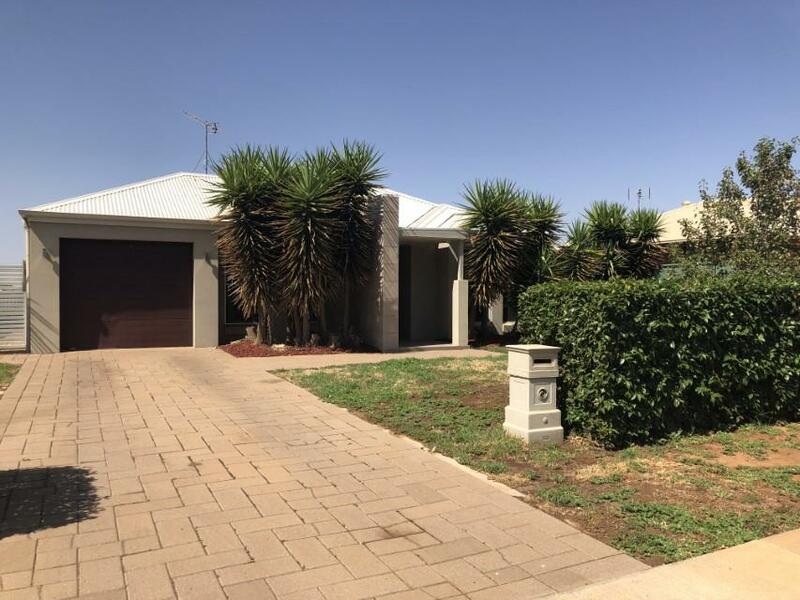 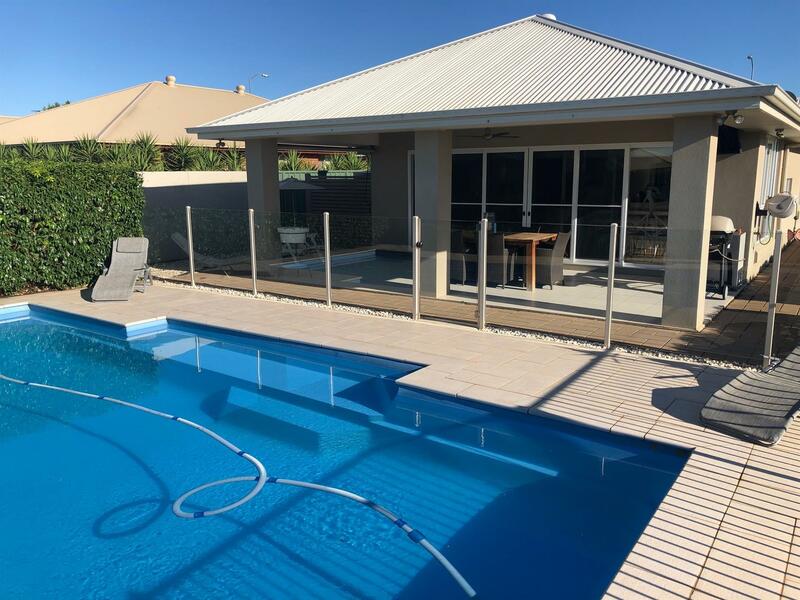 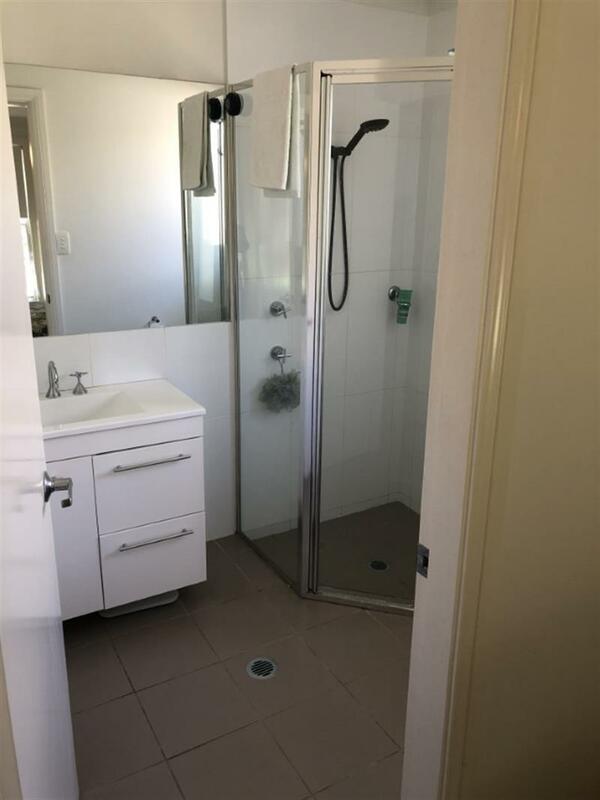 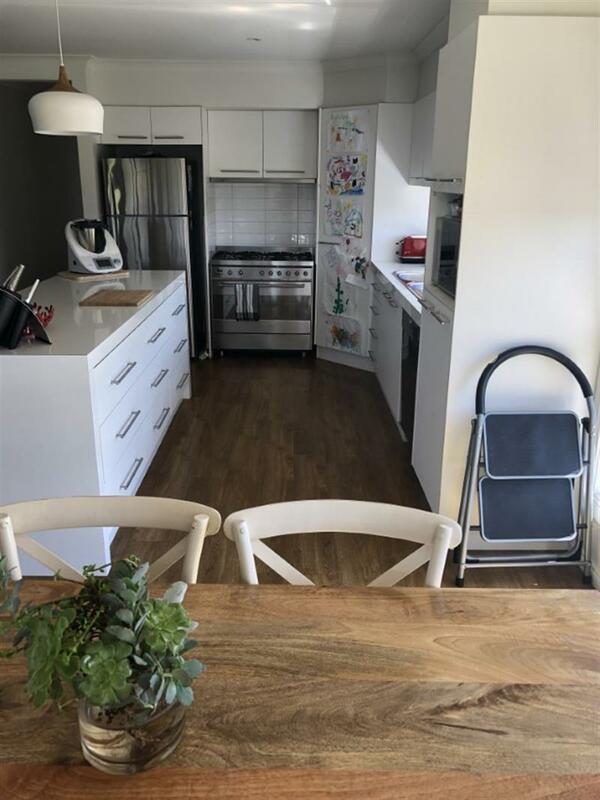 Dear Gabrielle, I am interested in 165 Boundary Rd, Dubbo, NSW 2830, Listing Number 2883978 which I found on http://matthansenrealestate.com.au.